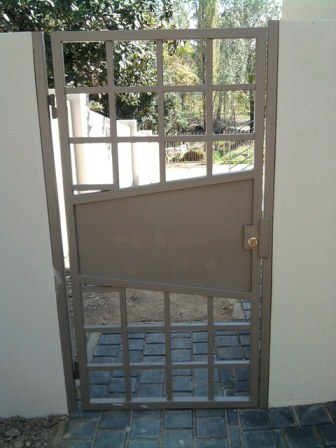 All our Gates & Fencing are made from A-grade steel and consist of standard mild steel tubing, bars, etc. available in the market as well as wood, glass or cable details as per request. No handmade inners or scrolls, usually plain or straight forward designs, based more on strength than looks. If it's made from steel, we build & install it!